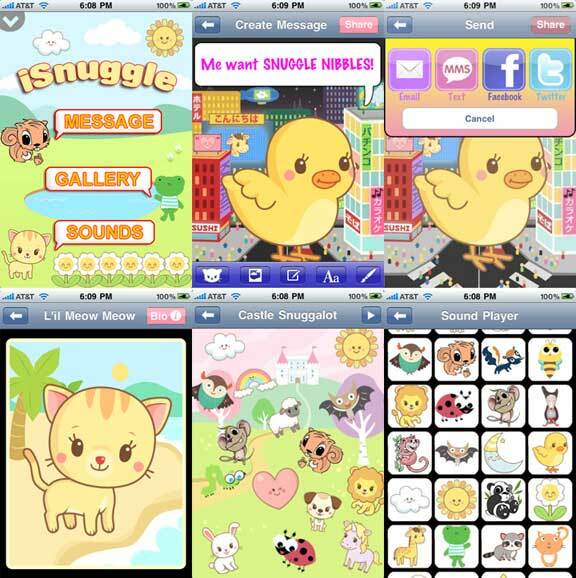 Cute Offline Games - Super Cute Kawaii!! Tired of catching Pokemon or would you like to play indoors? 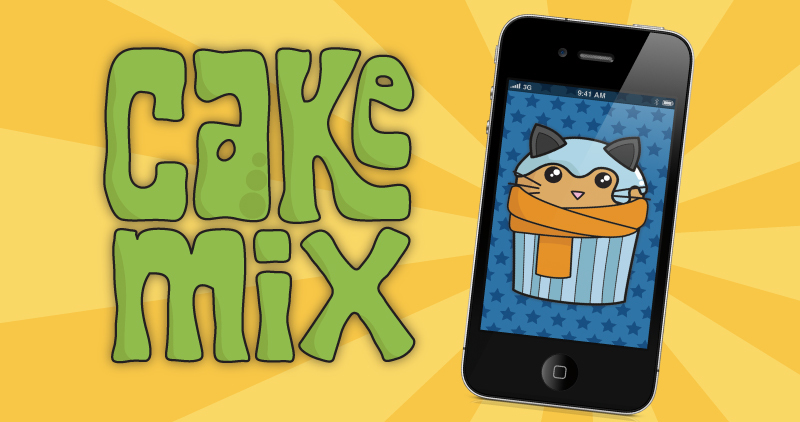 Here are some ideas for cute games to play with your friends or family. The Snorlax’s goodnight hammock game is a great option if you can’t play Pokemon Go because it’s been raining cats and dogs. 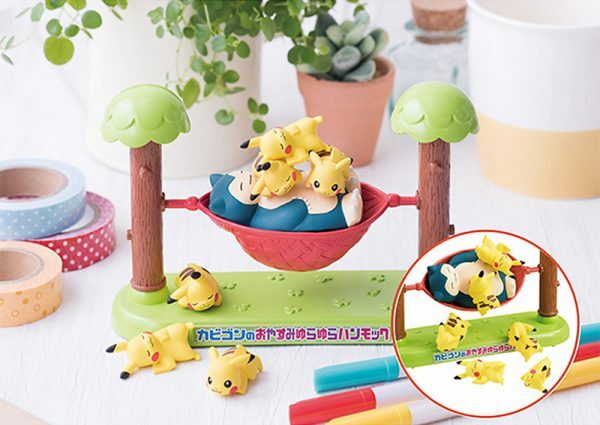 You’ll have to stack Pikachu on top of the sleeping Snorlax, but be careful not to pick a wrong spot, or they might take a tumble! The nico pancake set comes with a multitude of smiling fillings and toppings. With all these ingredients you’ll be able to play several games, including balancing and stacking. 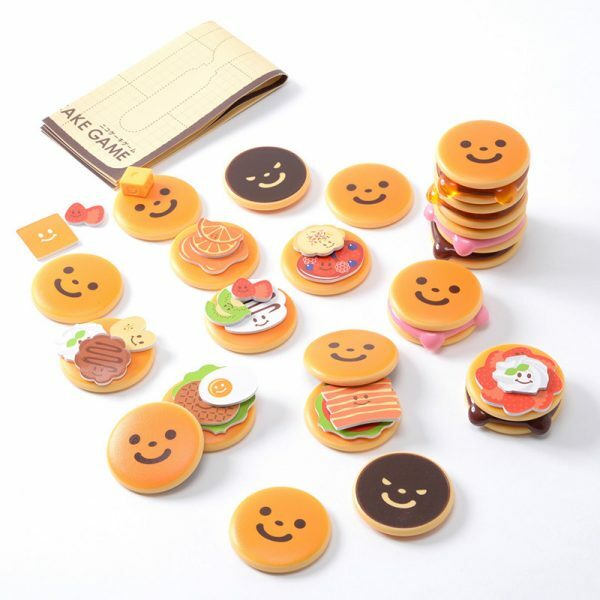 If you are looking for a more savoury snack, I’d recommend the cute nico burger set with cards. You might have heard of the Japanese children toy called ‘Kurohige Kikiippatsu’. In this game you take turns sticking a sword into the barrel. Whoever makes the pirate pop up loses the round. 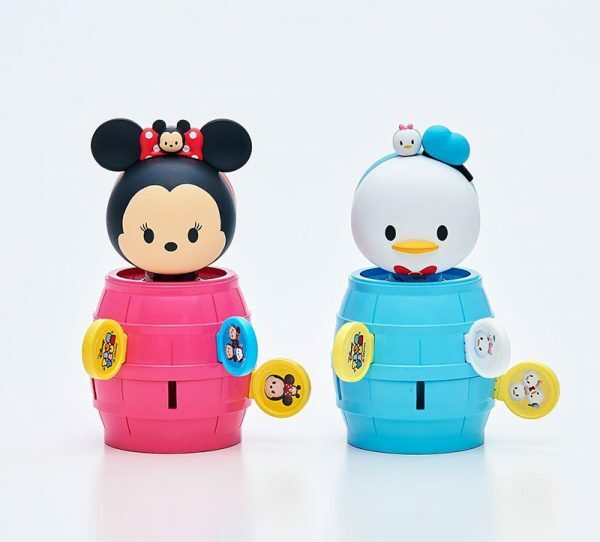 J-List has now got some kawaii Disney Tsum Tsum variations of this game for sale. 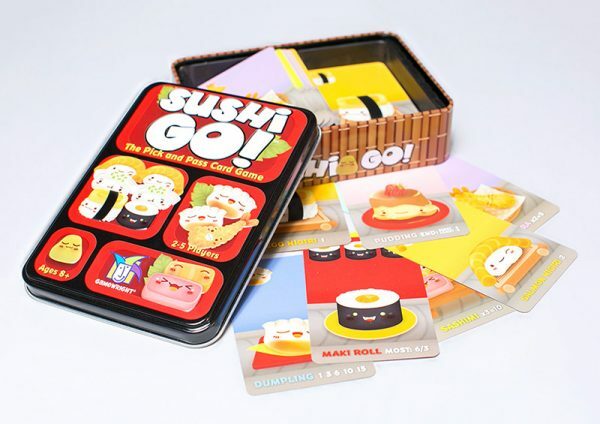 With Sushi Go you get to score points for making the most maki rolls or for collecting a full set of sashimi. The game involves passing cards to another player, so you’ll have to think about what you’re feeding your opponents. It’s a great quick play for both kids and adults. 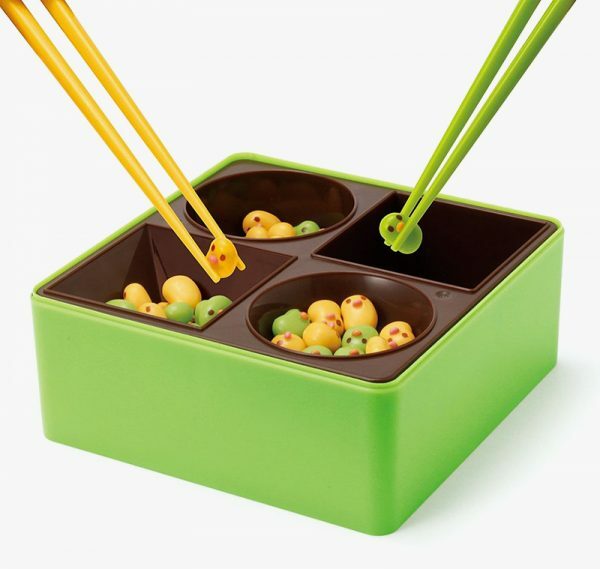 Compete with your friends and learn some mad chopstick skills at the same time by playing Manner Beans. 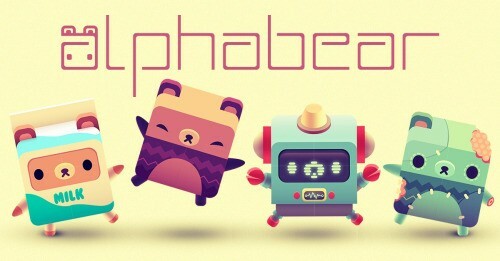 The game comes with 4 different kind of adorable beans and offers a couple of gameplay variations, including reversi.